The warning of "potential danger to life" came as Ireland called a national emergency meeting. 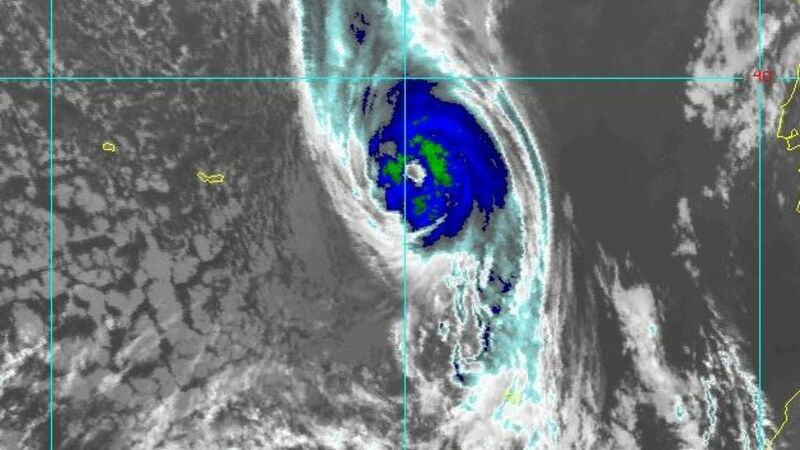 Ophelia, on its way from the Azores in the Atlantic Ocean, is currently blowing winds of 90mph (145km/h). 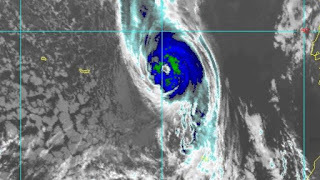 It has been downgraded to a category one hurricane by the US National Hurricane Center and is forecast to gradually weaken but maintain hurricane force winds until it reaches Ireland. The weather system is expected to bring severe winds and stormy conditions to parts of Ireland and the UK - with winds of up to 70mph (113km/h).